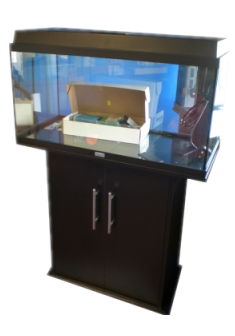 We offer a wide range of Fish Tanks, Aquarium starter kits, Aquarium stands and Aquarium hoods which are always in stock. 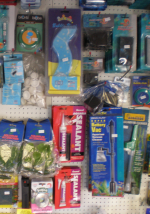 We stock everything you need for a Aquarium set-ups, including pumps, filtration systems, chemicals, décor and plants. We keep a large range of Aquarium Accessories, if there is something that we don’t have, we can normally get in for the next day. Our stock includes aquarium filtration, aquarium lighting, aquarium heating, aquarium air pumps, aquarium CO2 systems, aquarium cleaning equipment and aquarium publications. There is a wide selection of Aquarium décor to choose from; including various gravels, many different rocks, bog wood, cork bark, ornaments and artificial plants. 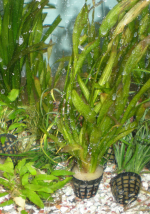 Additionally we have many species of live plants available (both potted and bunched) including several different species of hardy Cryptocoryne and Anubias – they are so much easier to grow! We stock most top brands of dried, flake and pellet foods plus a selection of frozen food and live food – River Shrimp, Artemia, Daphnia and Blood worm. 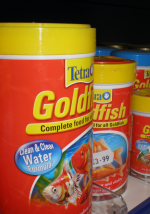 We stock most top brands of dried, flake and pellet foods plus a selection of frozen food and live food – River Shrimp, Artemia, Daphnia and Blood worm. 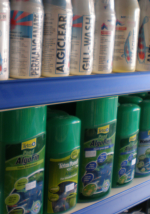 We carry most leading brands of healthcare products, water conditioners, chemicals, filter media, water adjusters and test kits. We carry most leading brands of healthcare products, water conditioners, chemicals, filter media, water adjusters and test kits.